Joseph Tofalo, a retired U.S. Navy vice admiral, has been appointed vice president of program integration and assessment at Huntington Ingalls Industries (NYSE: HII). 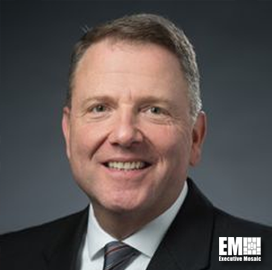 HII said Monday Tofalo succeeds Jay Donnelly, who will transition to a new role as corporate VP of advanced technologies, and will work with government, academic and industry organizations that aim to develop systems and architectures. Both executives will report to Mitchell Waldman, executive VP of government and customer relations at the Newport News, Va.-based shipbuilding contractor. Tofalo spent 35 years at the Navy, where his previous roles included director of undersea warfare and commander of the service branch’s submarine forces.